Mercenary Tao is a skilled hand to hand fighter, but he’s not ready to face off against Piccolo. While the Namekian may not have obtained many new power ups as of late, he is still a very formidable foe. He can destroy the whole planet with ease and Tao is just far too slow to stop him. These two fighters are in different leagues. Piccolo wins. 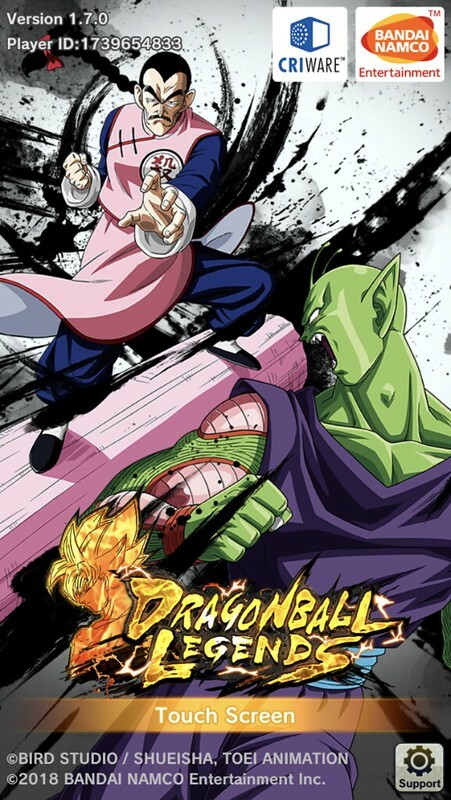 This entry was posted in Battles, Mercenary Tao Battles, Piccolo Battles and tagged Mercenary Tao, Piccolo by dreager1. Bookmark the permalink.